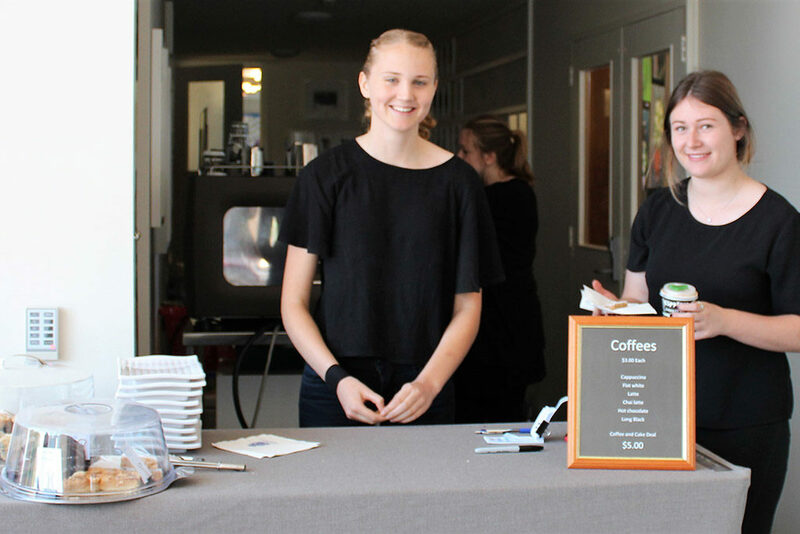 The On-Site Café will be back in action on the Saturday of the exhibition providing barista made coffee and delicious homemade treats. 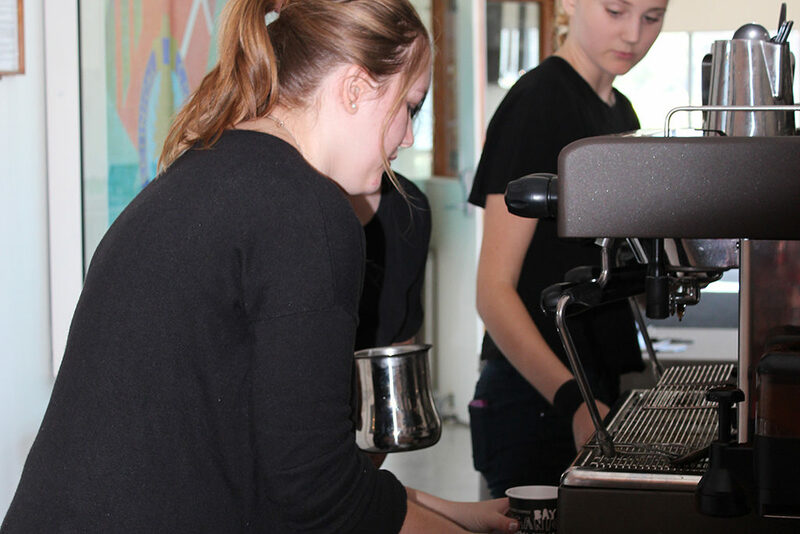 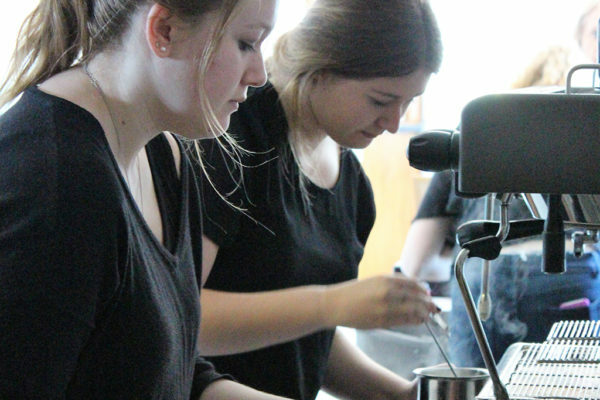 The café will be run by Food Technology teacher Rachel Pollett, and several students from her barista training course. 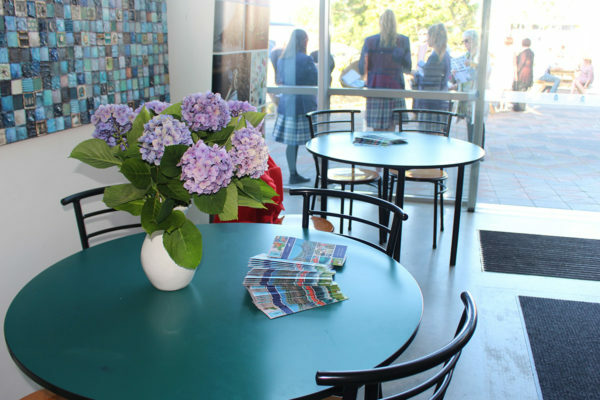 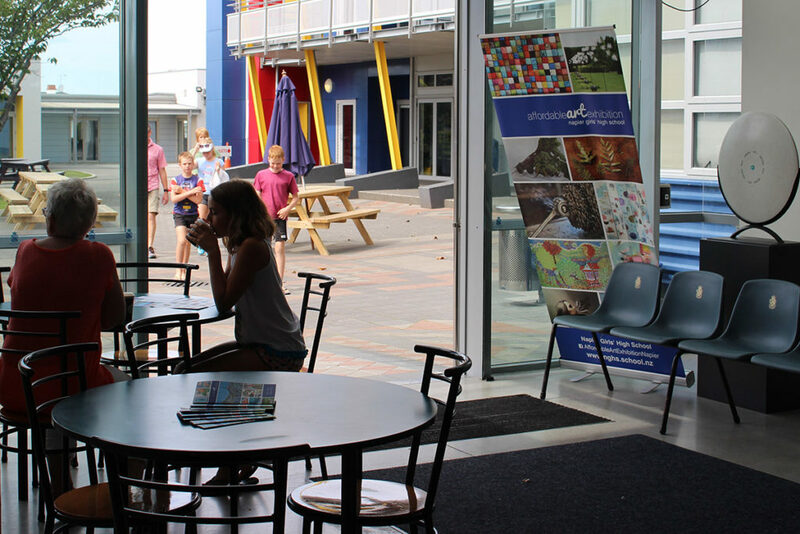 So you can grab a coffee and a snack to enjoy while you wander around the Exhibition and Pop-Up Gallery.